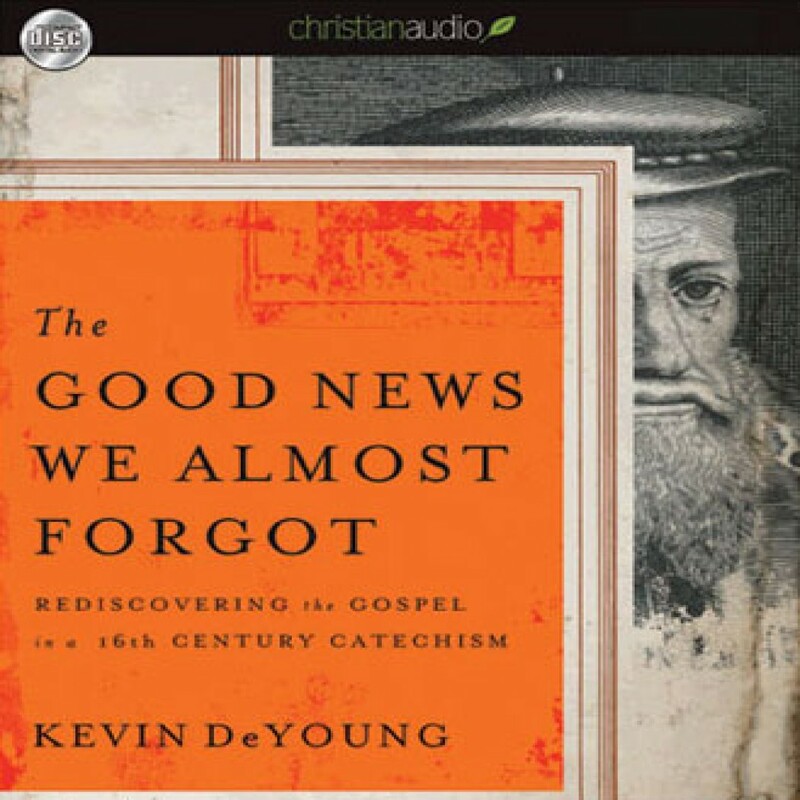 The Good News We Almost Forgot by Kevin DeYoung Audiobook Download - Christian audiobooks. Try us free. In The Good News We Almost Forgot Kevin DeYoung explores the Heidelberg Catechism and writes 52 brief chapters on what it has shown him. The Heidelberg is largely a commentary on the Apostle's Creed, the Ten Commandments, and the Lord's Prayer and the book deals with man's guilt, God's grace, and believers' gratitude.